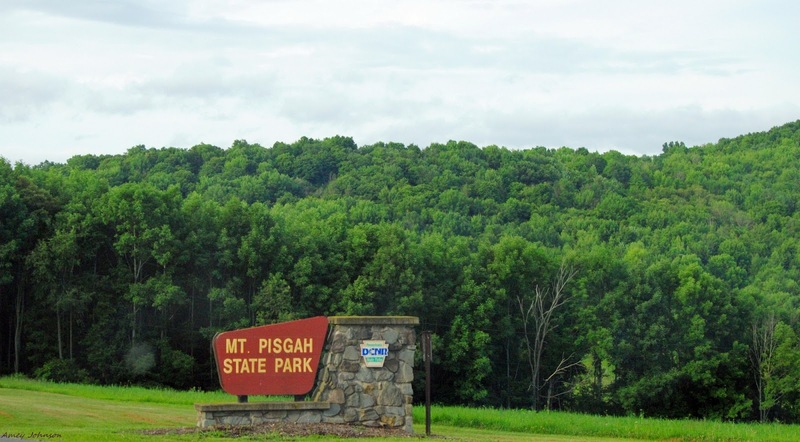 If you really need just a little more of a push to come out and enjoy the races run on the beautiful trails of the Pisgah State and Pisgah County park then here it is. 2016 will be the 1st year of the new Pisgah Point Series. As of right now the series will consist of The Chief Wetona Challenge (May 15), Trojan Must-Dash 5k (June 5), Race To A View 5k (July 16), and 5 Miles for Michelle (Oct 23). There will be no additional charge besides the entry fees for each race. Prizes for overall , masters, and age groups. "Pisgah Points Series - we're trying something new! The Pisgah Points Series includes 4 races - the CWC (either distance), the Trojan's MustDash , The Race with a View, and 5 Miles for Michelle. All races are held within the County and State Parks. 1. Please enter each race with the same name and address you used for the CWC. 2. You must run three of the four races to qualify.